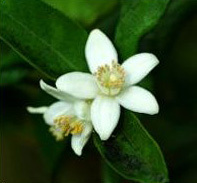 Neroli essential oil is steam distilled from the orange blossoms of the Citrus aurantium, the bitter orange tree. Many modern higher end perfumes use Neroli as their principal ingredient and it is one of the most widely used floral oils in the industry. Has anti-biotic, anti-depressant, anti-septic, aphrodisiac, bactericidal, calming, deodorizing, fungicidal and sedative properties. Said to be beneficial for anxiety, depression, insomnia, mature and sensitive skin, skin rashes, oily and dry skin, PMS, scars, stretch marks and wrinkles. Suitable for all skin types and is used as a face oil to help regenerate skin cells. 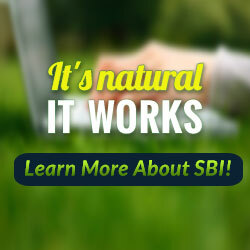 The oil is a dark green-yellow color and has a sweet citrus, floral scent. Blends nicely with citrus and floral oils as well as clary sage, frankincense, ginger, juniper, myrrh, and sandalwood.